I am the last of my kind. This I know. Once, we roamed the land. We owned the land. We called it Home. But strange creatures came to take it from us… My story matters. I am the last living female Tasmanian Tiger. Stripes in the Forest by award-winning author, Aleesah Darlison, is the story of an iconic species lost. Told from the perspective of the last wild, female thylacine, it provides readers with an insight into the rare beauty and uniqueness of these amazing animals and explains their fight for survival and provides important lessons for future generations. An emotive and moving story, children will connect with the solitary, stoic and courageous female thylacine who does all she can to protect her young – just as a human mother would do. The story takes readers to a place in the past, but also offers a twist that projects them into the future and offers a glimmer of hope for survival of a creature some believe may still exist. 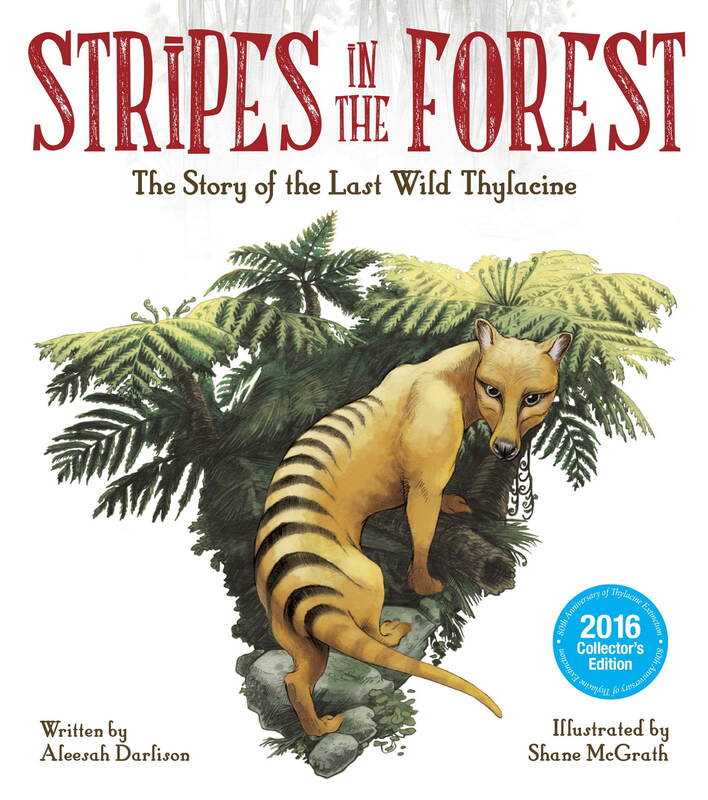 Parents and their children will enjoy the rich, vivid and detailed illustrations of the Tasmanian forests and landscapes and the magnificent thylacine as depicted by illustrator and artist, Shane McGrath. Stripes in the Forest, will generate rich discussion and raise important questions for young minds. This powerful and poignant story offers hope for threatened species and shows how, together, we can make a difference. This deeply moving book includes a final page that lists facts about thylacine extinction, but importantly, although the book’s narrative highlights the finality of loss of species, it softens this message by encouraging children to consider that, given the right circumstances, creatures on the brink of being lost forever might still be saved In her latest picture book Darlison has managed to meld gentle storytelling with harsh reality. 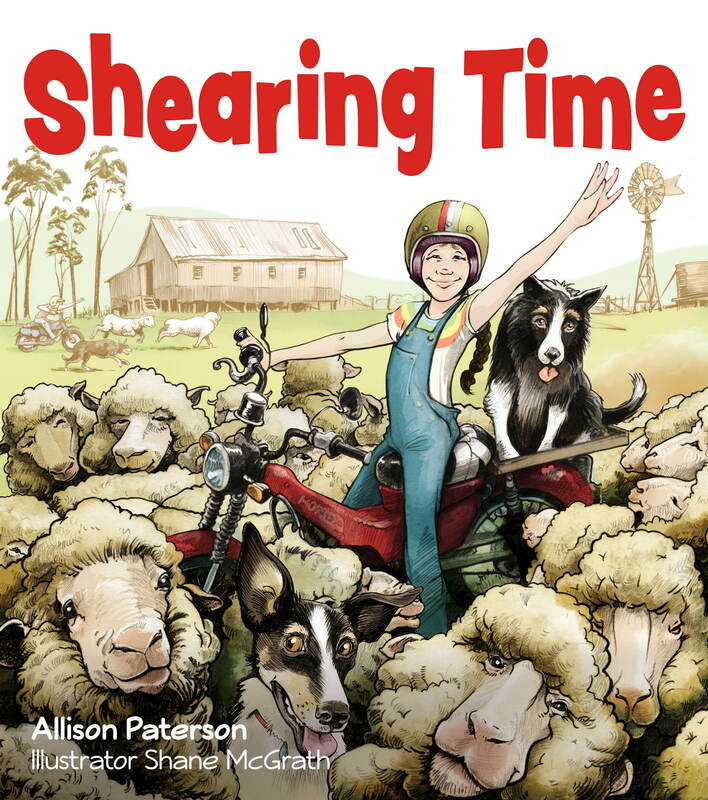 In so doing she has provided young readers with food for thought about endangered species and how thoughtless actions by humans can impact the future of other creatures on Earth. Stripes in the Forest is told from the perspective of the ‘last’ wild thylacine, a female that has observed terrible things occurring within her secretive thylacine community, deep in the forest. Strange creatures on two legs, humans with ‘firesticks’, have gradually killed off her kind in their quest for thylacine skins and now her own mate has been shot. She hears his last cry. A picture of stealth in the shadows, the female thylacine creeps away, all alone. But perhaps, eighty years ago, she may not have been the last thylacine after all. Did she have a secret; were babies growing within her belly? Soon the reader is pondering that maybe, in thick forest and far from humans, another female thylacine plays today with her golden babies, while these young ones grow the stripes that will keep them camouflaged and safe. After all, to this day we still hear tales of people in southeastern Australia who are convinced they’ve seen a wild thylacine. Stripes in the Forest is a simply told, yet highly impactful story that also contains seeds of hope for primary-aged children to hold on to. National Threatened Species Day is on the 7th of September 2016. It will commemorate the 80th anniversary of the death of the last known thylacine. This book is a collector’s edition; published as a keepsake of this commemoration. A powerful and emotive first person narrative is presented by the last thylacine. The text is accompanied by striking illustrations that depict with precision the early Australian landscape, bush forests, and wildlife. Bold text in large font strengthens each word, and calls attention to the significance of its role on the page. The story recalls the life and former freedom of this iconic species. It speaks of the dangers the female thylacine faced; her fears and struggles, and the courage needed for survival. 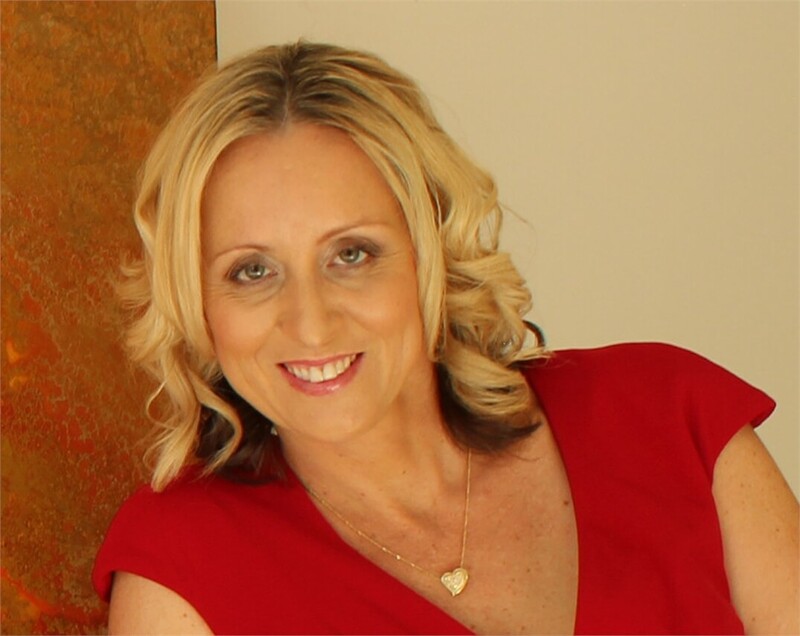 The feelings of loss and grief are felt by the reader when she mentions losing a mate. The love for family and preservation is displayed in every word. Reading the text, the warm words expressed by the thylacine could easily have been spoken by a human mother; both being protectors of their children and family circle. Through a gentle and reflective tone, and illustrations that stand in place of a thousand words, a strong environmental awareness is created. Schools and libraries, overseas visitors, and readers with an interest of any kind in endangered species, will long to own this book for their collection. Teacher’s notes are available. 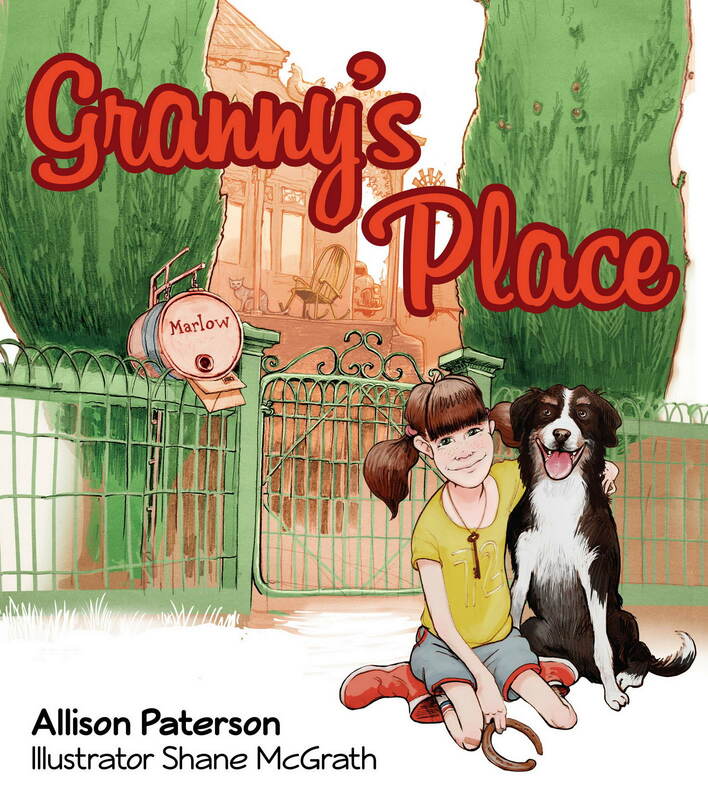 Aleesah Darlison is a winner of the Environmental Award for Children’s Literature. (Age: All) Highly recommended. Stripes in the forest is a mesmerising picture book with a simple message of lost wildlife due to colonisation. The main character is a female thylacine, an Australian native mammal. This species was last seen in Australia in 1936. The story sees the female and her pups living in peace until Europeans arrive and start hunting them. The story is told from the female’s perspective as she hides from the hunters, watches the hunters, sees her mate die and gives birth to more pups. The last images show more modern images. Was our female thylacine the last of her kind? This simple story is powerful and is a great way to show children the consequences of settling new areas and countries. The text will evoke emotions of sadness as the animals run for their life, as a mate dies and as they lose their home. The final events will evoke happiness and wonder. This book is highly recommended for all readers whether being read with an adult or independently (aged 8+). a powerful story, one that will stir deep emotions in the reader. Aleesah has used a clever mix of short and long sentences in the story. The shorter sentences creating critical impact, while the longer sentences keep the plot flowing. The illustrations by Shane McGrath, recreate the Australian Tasmanian landscape with colours complementing the mood of the text. 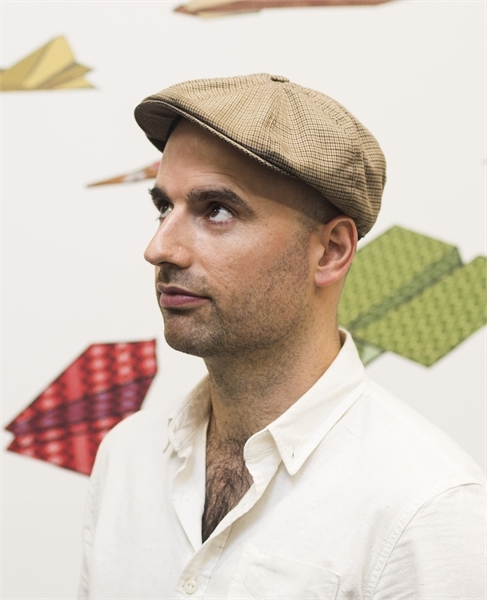 He has injected action into his illustrations, filling you with a sense of urgency as the Tasmanian Tigers run from death and try to cling on to their last chance at life.